The calculation is simple: the lighter the car, the less fuel it consumes. Reducing a vehicle’s weight by just 100 kilograms decreases fuel consumption by up to 0.5 liters per 100 kilometers . And that’s good for the environment. Actually, it’s good all around. But what options do we have today to reduce a car’s weight? At a time when consumer demands for increased comfort and safety have contributed to a continuous increase in weight. From airbags to air conditioning systems to power seats. 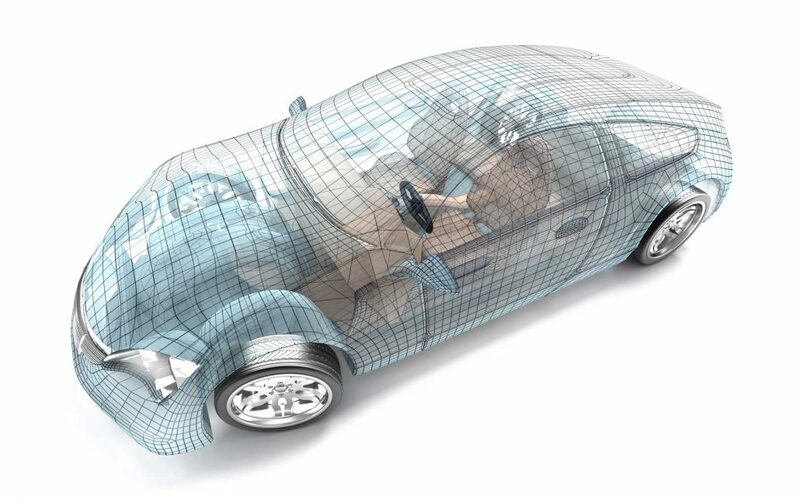 The answer: The ideal way for cars to loose weight is by using high performance plastics. Like the ones specialty chemical company LANXESS has been making for over 20 years. One example is Durethan®, a technical plastic used by car manufacturers today in combination with steel or aluminum (hybrid technology). The resulting body components withstand the highest loads, though they are 40 percent lighter and cheaper to manufacture than traditional parts. Be it front ends, roof frames, pedal bearing blocks or brake pedals.